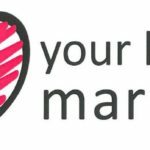 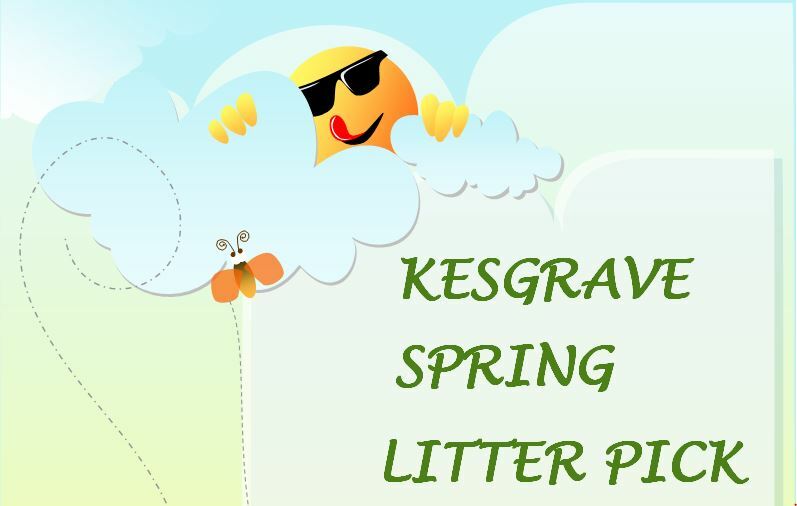 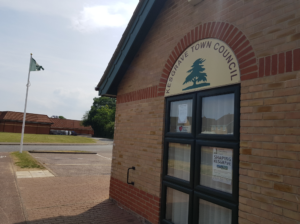 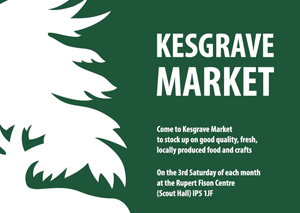 The Kesgrave Market runs monthly on the 3rd Saturday of the month. 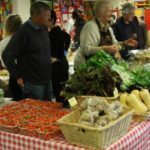 Fantastic range of locally produced quality products. 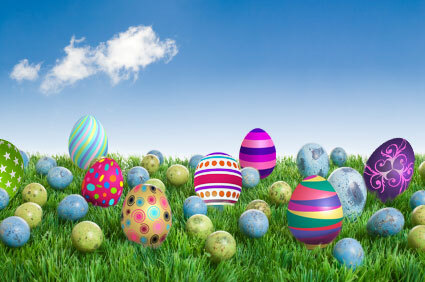 Please Note: Victoria’s Bakeries will be closed on Good Friday and Easter Monday, but Orders can be placed at the Woodbridge Road Shop (Tel: 01473 727473) until 4.00pm on Thursday, for collection at the Market on Saturday – almost home delivery service! This month’s offer – Half Price bags of Curly Kale, just 50p a bag! 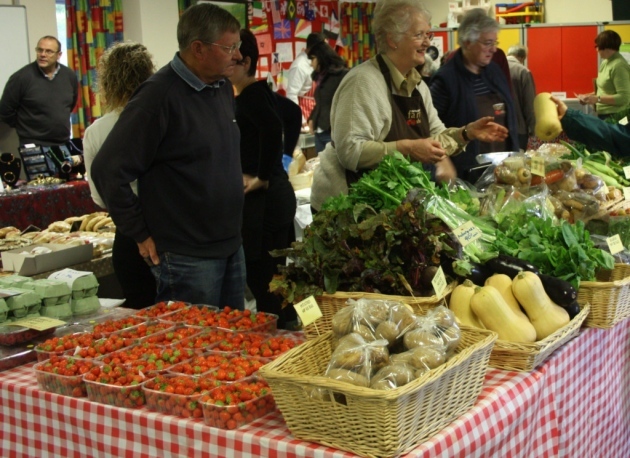 Local, Quality Fresh and Deli Meats – A great range of Pork, Chicken, Lamb and Beef will be available.